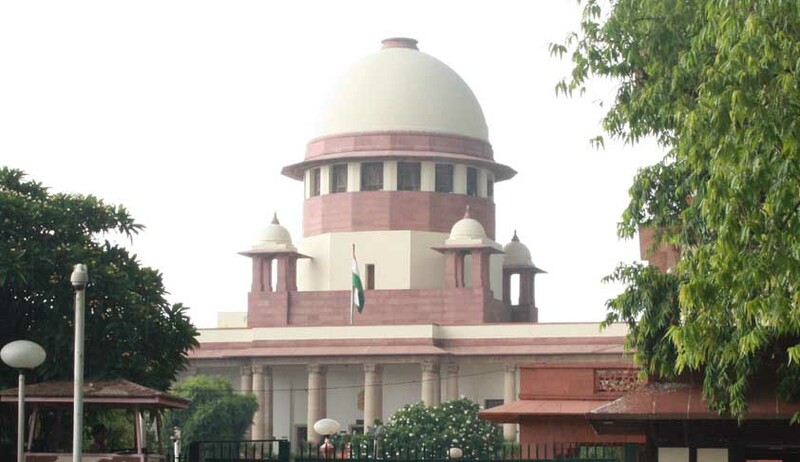 The Supreme Court has held that Courts cannot impose a fine of more than twice the amount in bounced cheques, and emphasized that the limit is inviolable and should be respected. ABench of Justices TS Thakur and Vikramajit Sen said ”Even in a case where the court may be taking a lenient view in favour of the accused by not sending him to prison, it cannot impose a fine more than twice the cheque amount. That statutory limit is inviolable and must be respected." While setting aside the Calcutta High Court order which had directed a person to pay Rs. 1,49,500 against the cheque amount of Rs. 69,500, the apex court said “First and foremost is the fact that the power to levy fine is circumscribed under the statute to twice the cheque amount. A trial court had sentenced a person to six months imprisonment and directed him to pay compensation amounting to Rs. 80,000 in a cheque bounce case.The accusedapproached the High Court which directed him to pay an additional Rs. 69,500 to the complainant waiving his jail term. The accused then moved a mercy plea before the Supreme Court pleading that he was not capable of paying the amount. The apex court set aside the High Court order and reduced the amount of Rs. 69,500 to Rs. 20,000. "The High Court has, in the case at hand, obviously overlooked the statutory limitation on its power to levy a fine," the bench said.